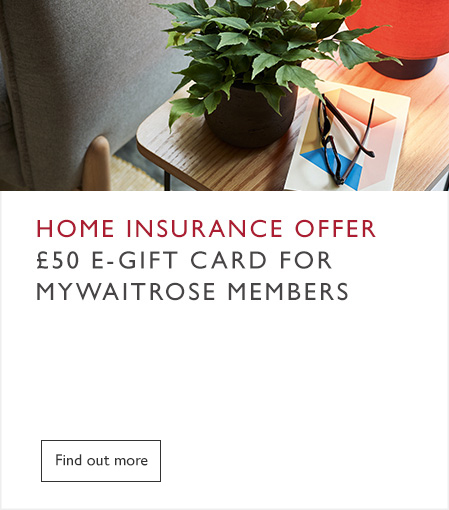 myWaitrose is the loyalty programme that rewards you in many different ways. There are no points to collect. Instead, you immediately have the chance to get things for free, save money on your shopping and win exclusive prizes. myWaitrose is our way of thanking you, and getting to know the things you like, so that we can help you enjoy more of them. Read on to discover all myWaitrose has to offer you. with an exclusive offer on perfectly paired wine. We're offering all myWaitrose members access to The Good Food Guide for free from your desktop or mobile device. 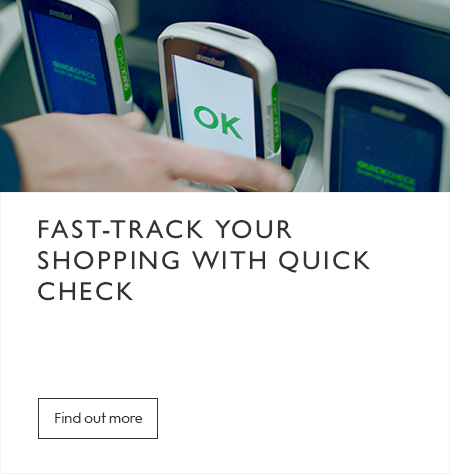 Check to speed up their shopping. Lost or need to replace your card?